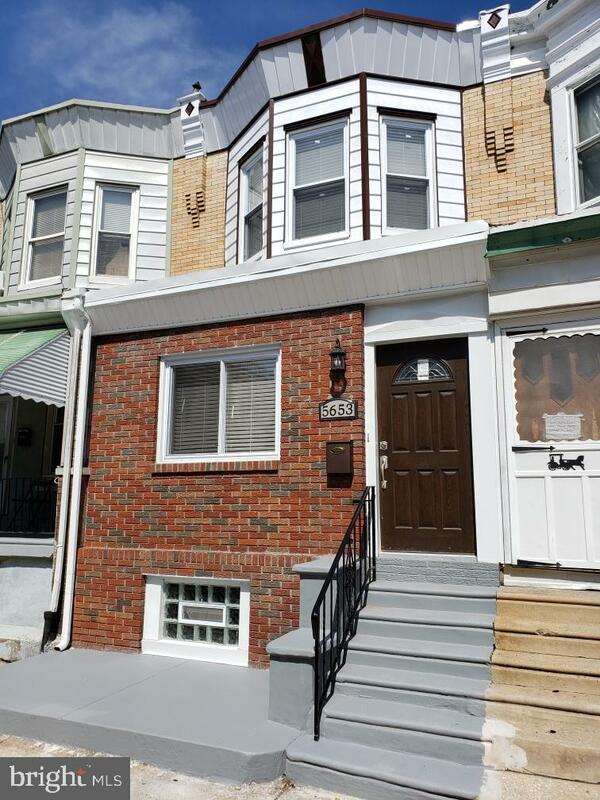 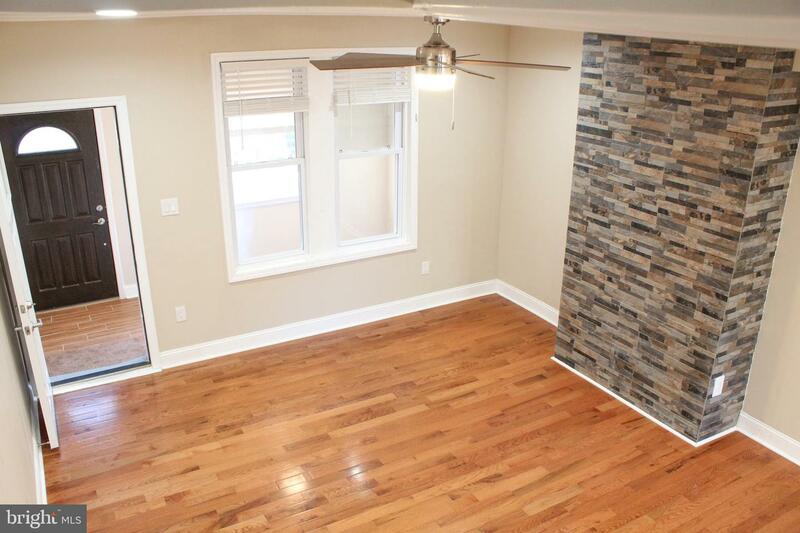 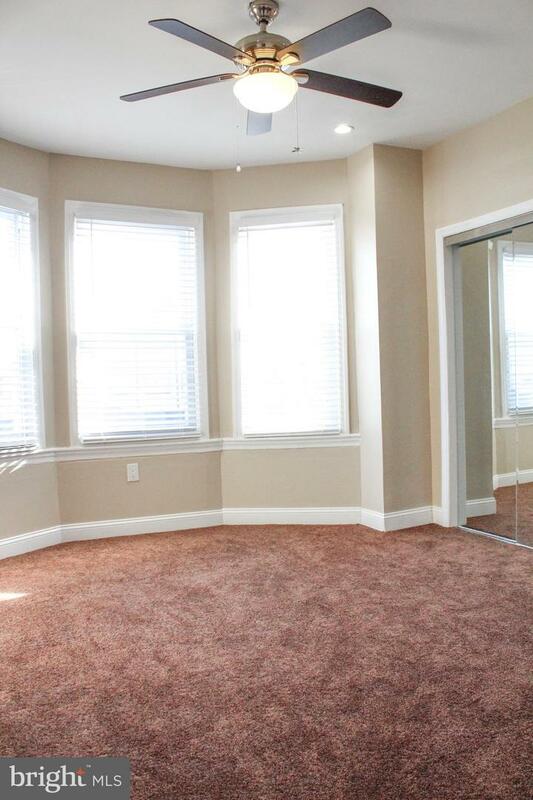 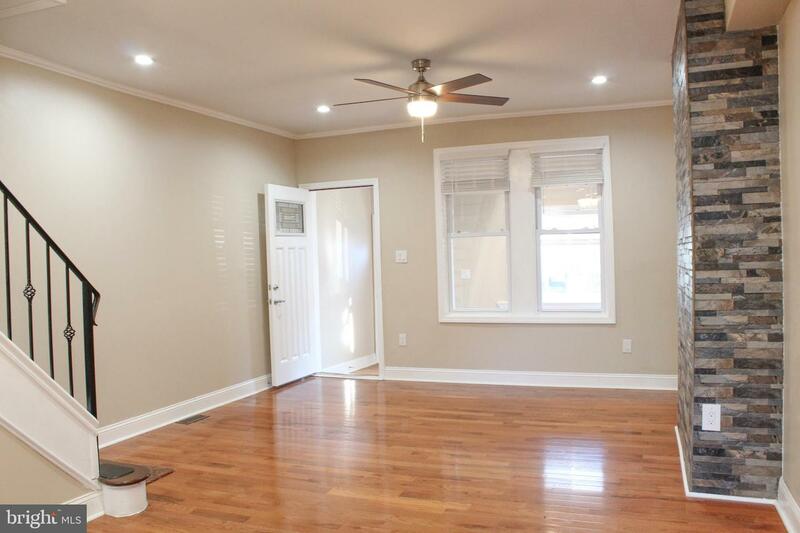 Move right in to this completely updated 3 bed 1 full bath rowhome in the heart of Cobbs Creek. 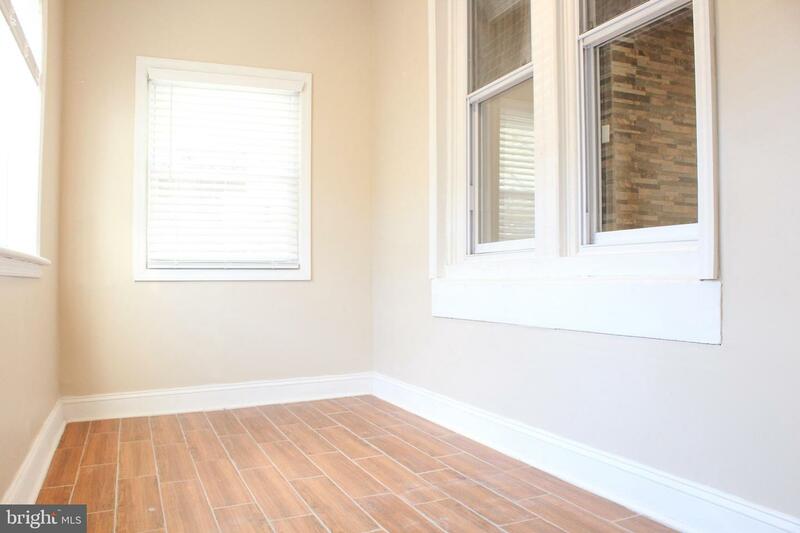 As you enter the home you will step into the enclosed porch with gorgeous porcelain tile. 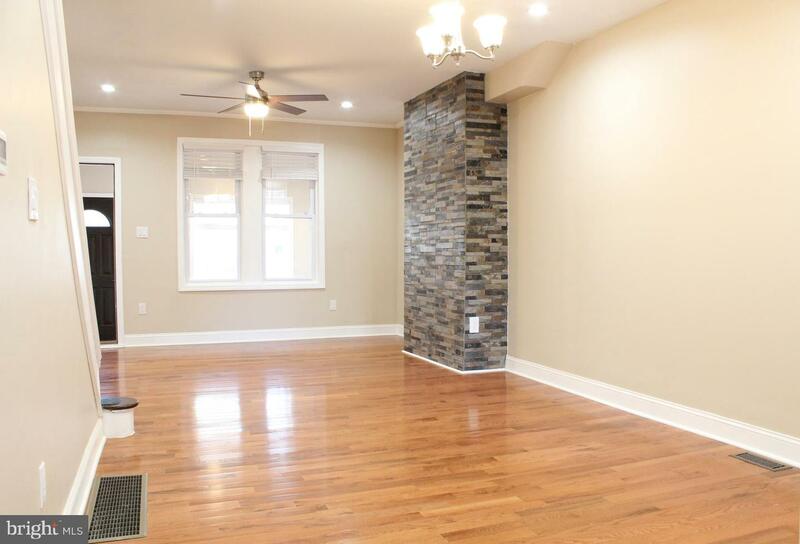 Continue into the family room with a stone tiled accent wall and hardwood floors throughout. 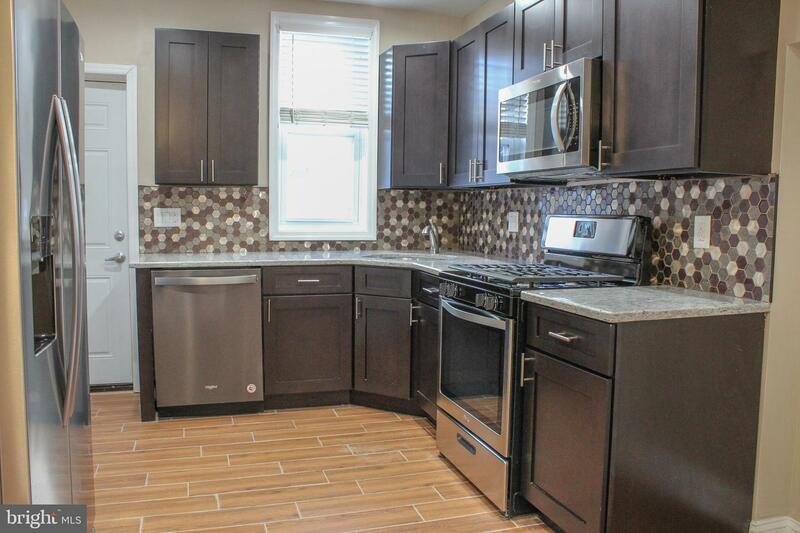 The kitchen is finished with granite countertops, custom cabinets, and brand new stainless steel appliances with dishwasher and garbage disposal! 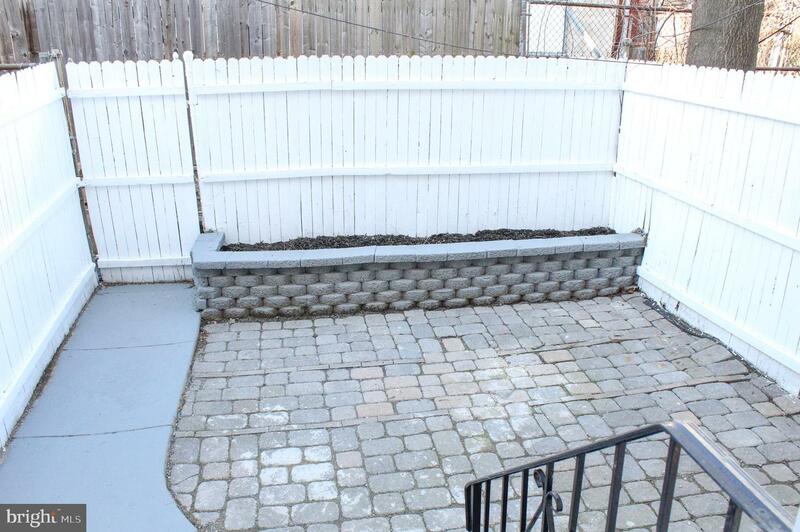 Out back you will find a fenced in patio with nice stone work. 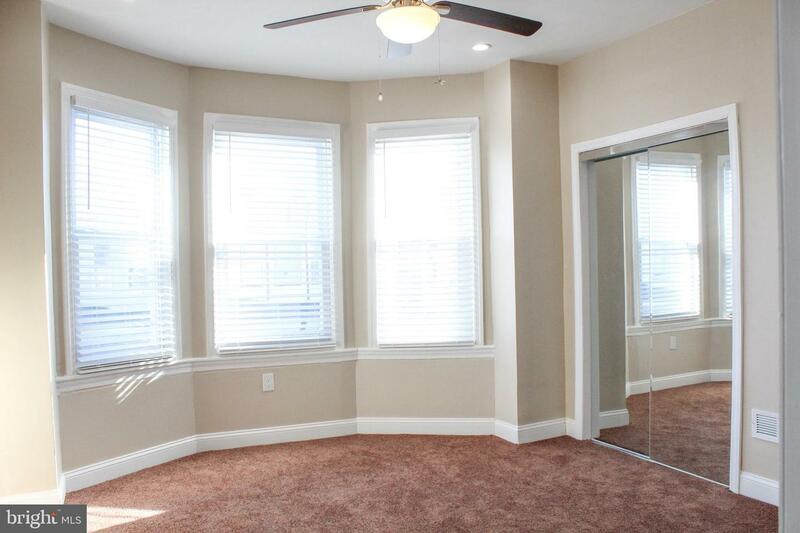 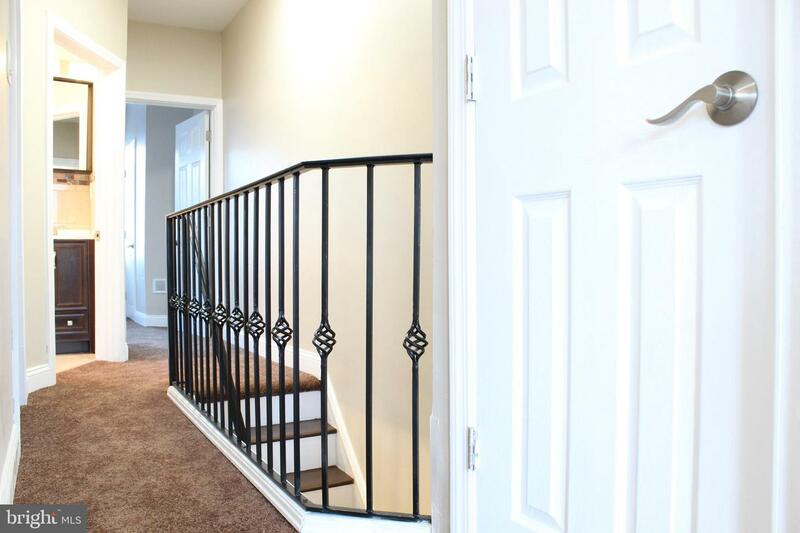 Upstairs will greet you with 3 good sized bedrooms with ample closet space. 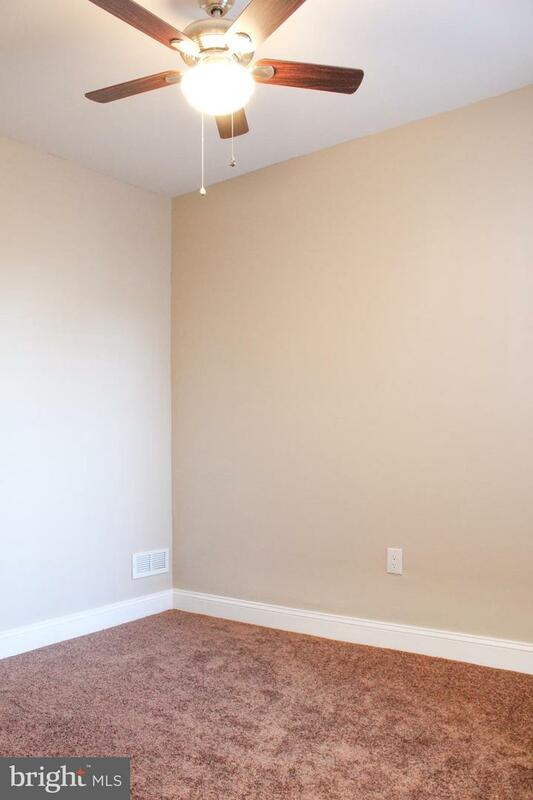 Ceiling fans in each bedroom. 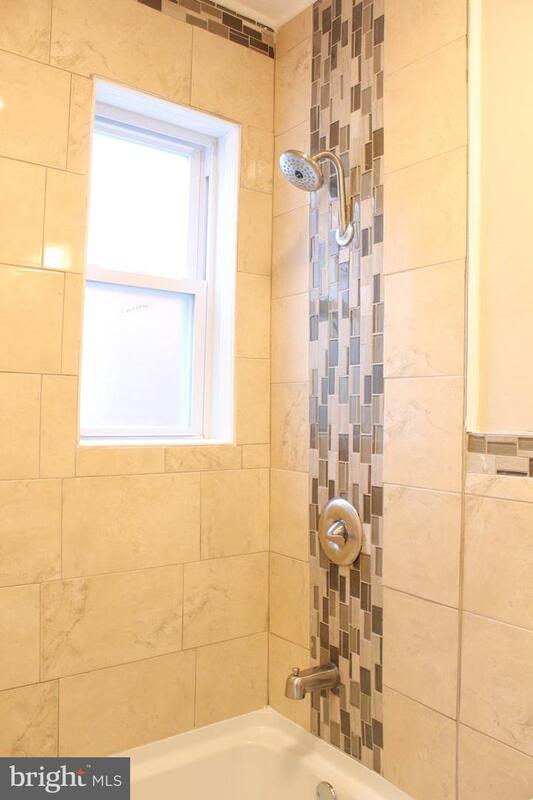 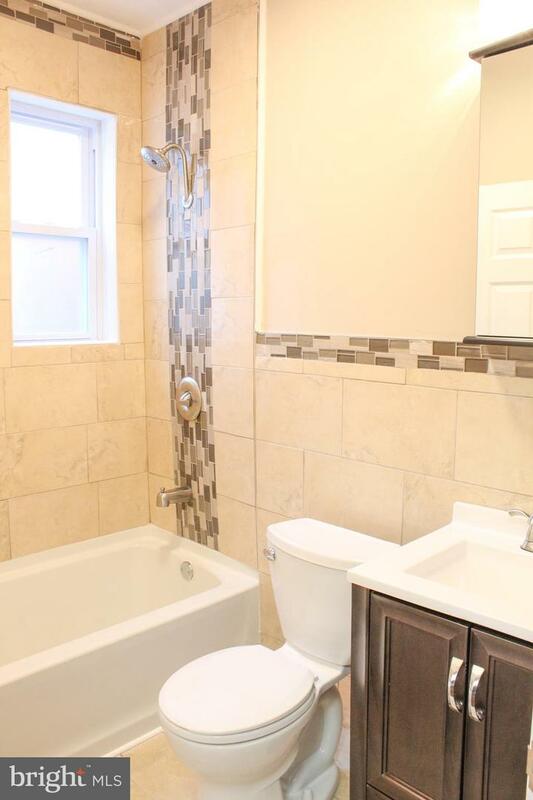 The full bathroom is complete with custom tile work. 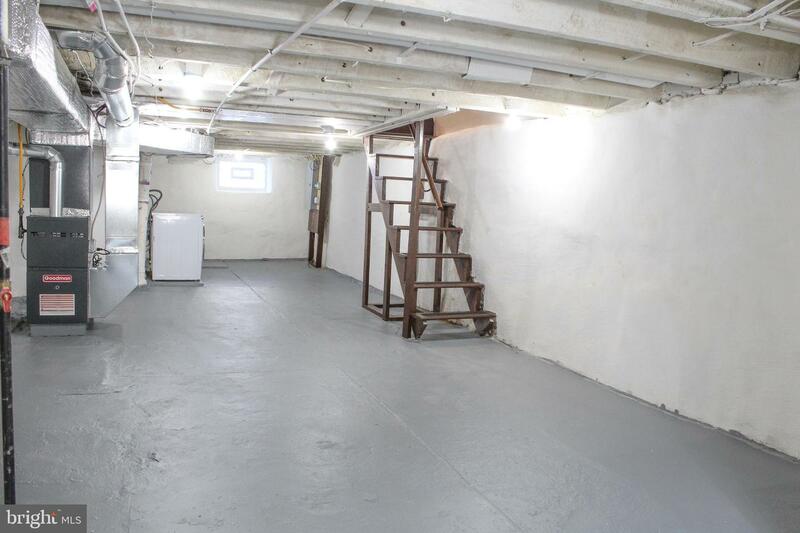 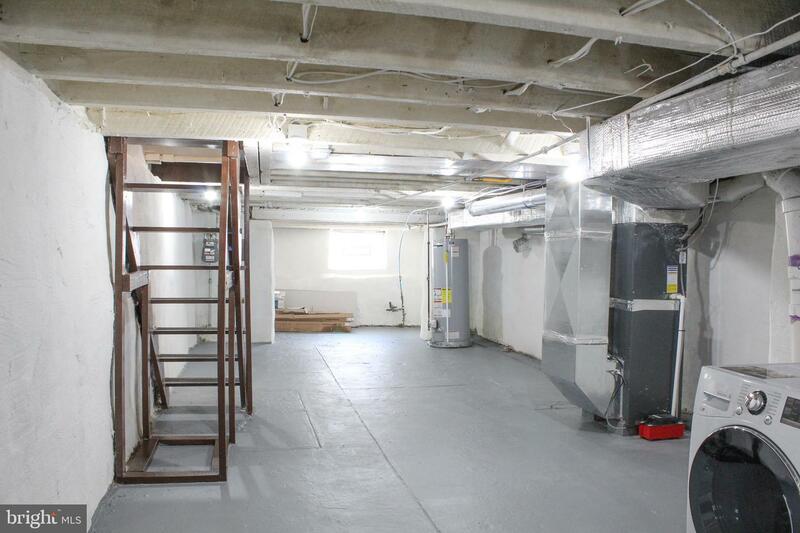 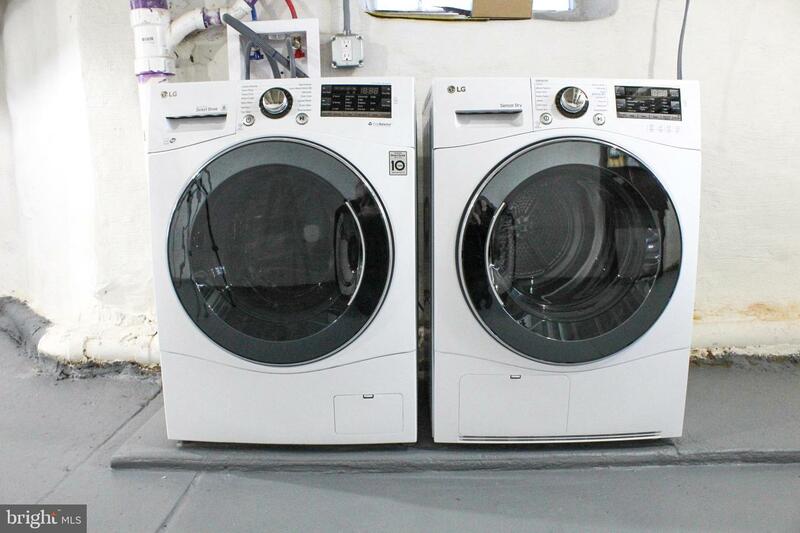 In the basement you will find a brand new high efficiency washer and dryer, new hot water heater, and HVAC. 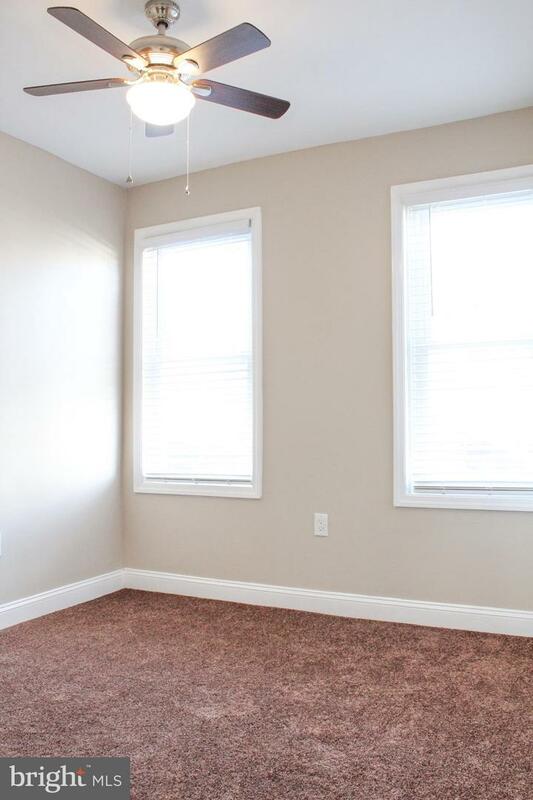 Central air and heat. 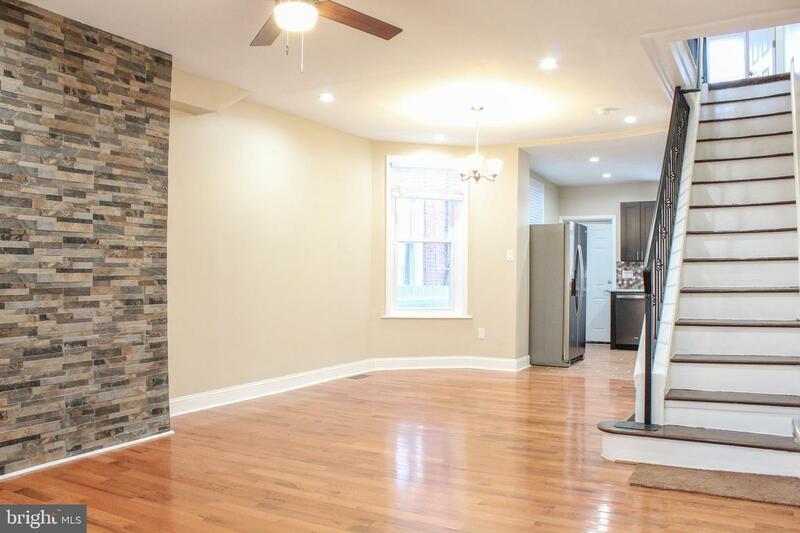 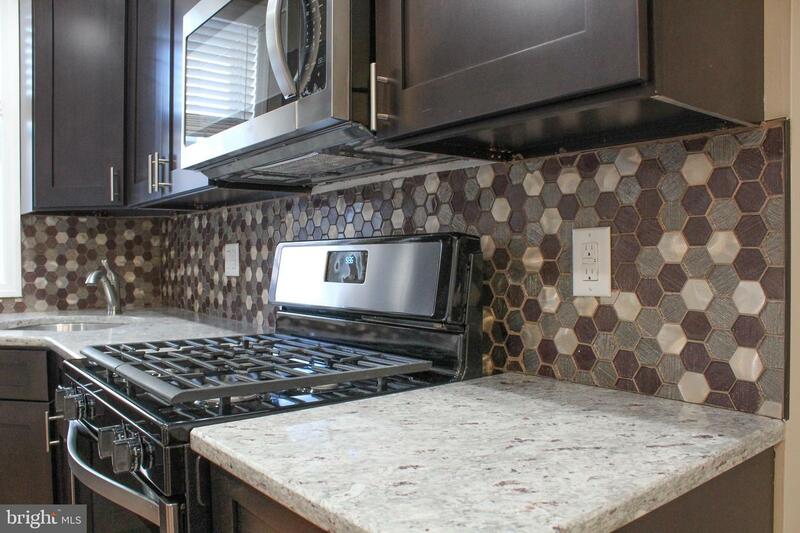 Come tour this beautifully rehabbed home today before it's gone!